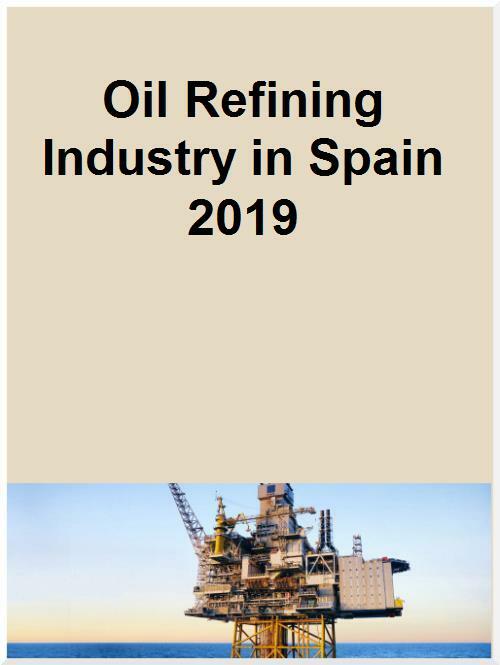 This downstream energy sector report, “Oil Refining Industry in Spain” is a complete source of information on Spain crude oil refining industry. It provides refinery level information relating to existing and planned (new build) refineries such as insights and forecasts of refinery capacities, refined petroleum products production and consumption, refinery complexity factor and comparison against peer group countries in the respective region. The report also covers complete details of major players operating in the refining sector in Spain and in depth analysis of the latest industry news and deals.